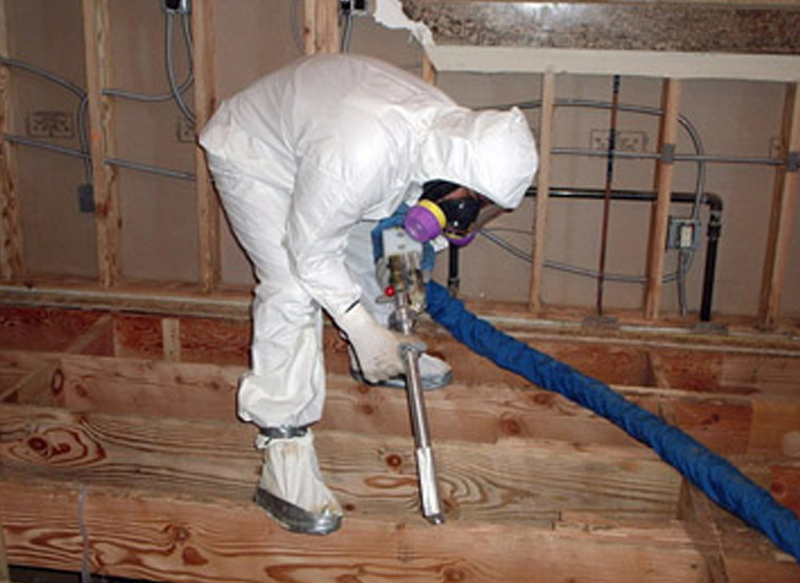 Our mold remediation services go far beyond simply cleaning up all visible mold. Crystal Carpet Care and Restoration’s mold remediation services go far beyond just cleaning up the visible mold. We take the time to evaluate and help determine whether the cause of the mold is an interior plumbing leak, structural defect or excavation issue on the outside of the building. This evaluation is an extremely important part of the mold remediation process in order to help prevent future mold problems. 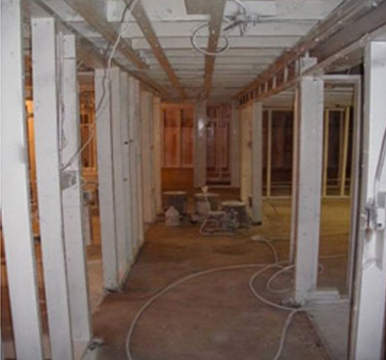 We treat every mold remediation job as if it were our own home, ensuring we do as thorough a job as possible. When it comes to difficult cleaning situations we also offer soda blasting and dry ice blasting to remove mold and mildew from those hard-to-reach areas. Crystal Carpet Care & Restoration also provides complete mold testing with detailed lab results. 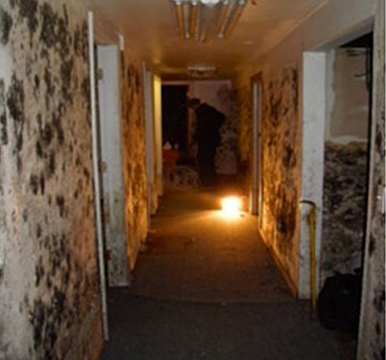 Mold can be found almost anywhere that oxygen and water are present. It’s virtually impossible to eradicate mold from an environment completely – which is why understanding how to prevent mold from thriving in the first place is paramount to keeping it at bay.